Erastus Corning 2nd was elected mayor of Albany eleven times, serving forty-two consecutive years, a tenure unsurpassed in American political history. 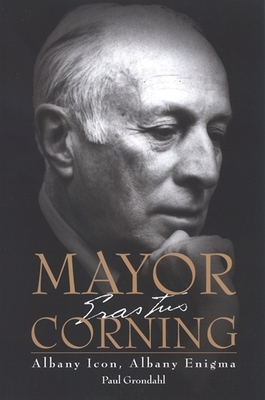 Now available in paperback, Paul Grondahl's thoroughly researched and comprehensive biography of Albany's "mayor for life" offers a full, sweeping portrait of Corning, the charming, cunning, patrician front man for the dictatorial Albany Democratic machine. Filled with insight and anecdotes, this biography reveals the enigmatic mayor in ways even his closest associates never imagined.